Speedmonkey: Will Using Winter Tyres Increase Your Insurance? Will Using Winter Tyres Increase Your Insurance? 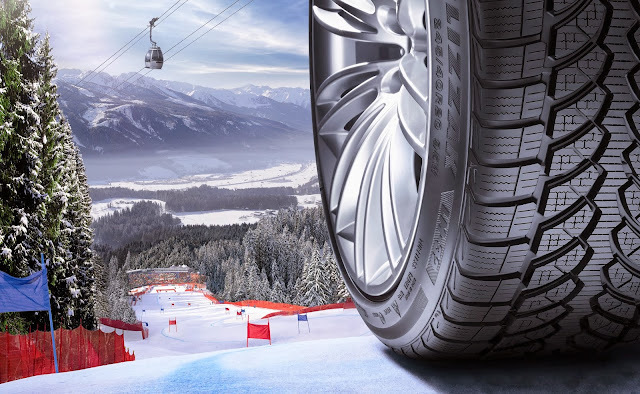 We've published several articles about winter tyres and the general consensus seems to be they are a good thing as they increase grip and reduce stopping distance. But would you imagine winter tyres could ever increase your insurance premium? The thought hadn't even occurred until Paul Eldred got in touch. Paul had noticed a letter written to the Sunday Times, and helpfully transcribed it. "I have just fitted a set of Audi approved winter tyres and wheels to my 2012 A6 Avant. My car is insured through the RAC, an organisation committed to motorists’ safety and whose own website advises us to consider buying winter tyres. I was astonished and disappointed, therefore, to find that the RAC will not continue my existing insurance cover and requires me to change insurer, take out a new 12-month policy at a higher premium and will charge me an additional administration fee now and when I put the car’s original wheels back on in April. The reason it gives is that because the wheels are slightly narrower they are classified as an aftermarket modification. What can be done to get insurers to see sense and recognise the efforts of their customers to reduce risk on the road?" Really? Winter tyres as a modification like some chavvy spoiler and 4" exhaust tip? Surely not. Has anyone else come across this before? UPDATE: The Association of British Insurers surveyed its members and produced this guide. It shows that the vast majority of insurers do not charge extra for fitting winter tyres, but some do.